CONTINUOUS THREADED STUDS | zero products inc. 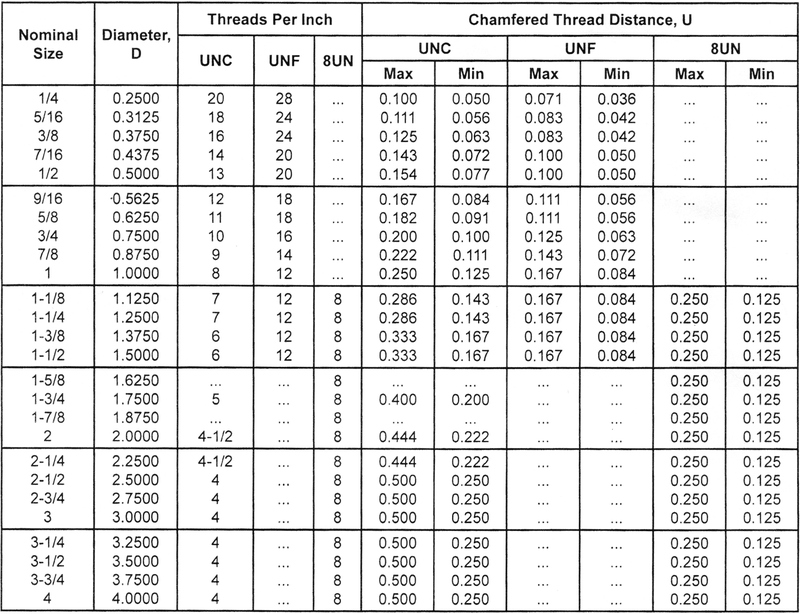 Continuous Thread Studs are studs that are threaded over their complete length and usually uses one nut on each end. Zero Products Inc. can manufacture any SIZE with any type THREAD in any MATERIAL and COATINGS you need.